Please Go And Check Your Email Now! You'll receive a second email from me with a link that gives you free access to the property pictures, details and address. I look forward to sharing with you some of our "Seller Finance", "Rent-To-Own" & "Low Cost of Entry" Properties... Absolutely Free! P.S. 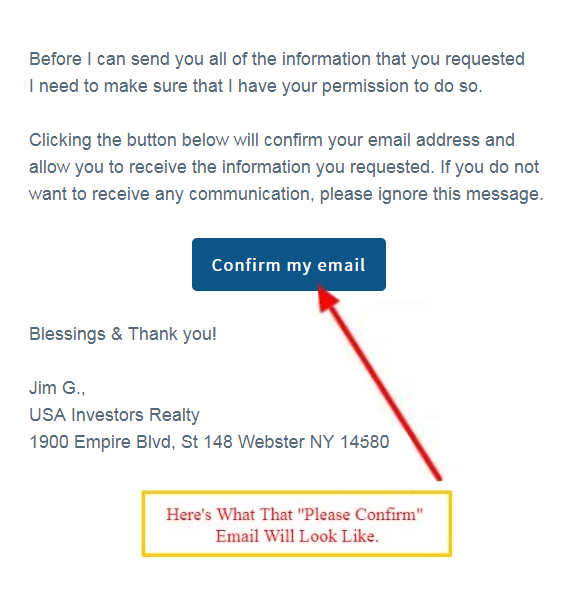 The fastest and easiest way to access your free information is to simply click the link that is inside the "please confirm" email that we just sent you. 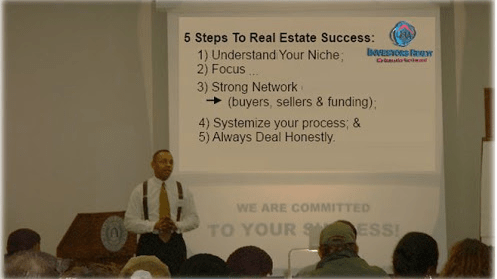 "Discover the Rent-To-Own & High Cash Flow Technique that I Personally use to Easily Find & Acquire Properties to Consistently Enjoy Wealth Building Guaranteed Returns of 100%-300%"
How to invest in real estate even if you have little money and have bruised credit or no credit at all!